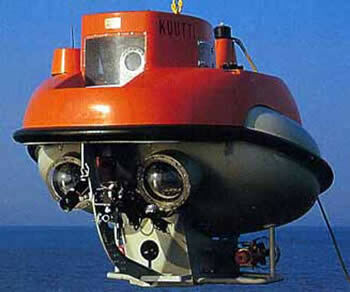 SUBMARINES SUBMERSIBLES ROVS & SUB-SEA EQUIPMENT. Silvercrest is a British company that specialises in manned submarine operations, with contracts performed worldwide. 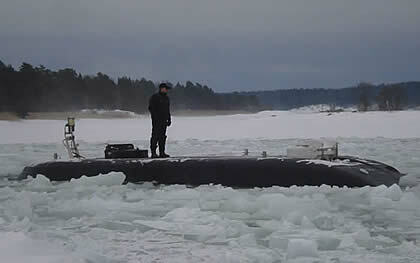 We offer submarines for sale, hire and charter. 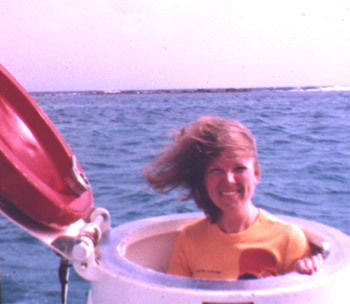 We have operated in most oceans of the world from the tropics to the Artic. Our operations to date, have been a mix of military, scientific research, underwater leisure, tourism, commercial activities, and subsea filming. Recent contracts have been to take a four man film crew to a sunken battleship at 300ft (100m) in the Baltic Sea (off Russia) as part of an underwater documentary programme. Two of the original survivors (now aged eighty years old), dived in the submarine with us, to visit the wreck and lay a wreath in memory of the four hundred men who drowned in 1944. Other well-documented operations have been The Loch Ness Submarine in Scotland. A two year programme which offered an exciting mix of scientific research, corporate entertainment, and educational tourism to depths of 750 feet (250m). The ultimate monster hunt, gained International publicity, and attracted large numbers of submarine passengers from all over the world. 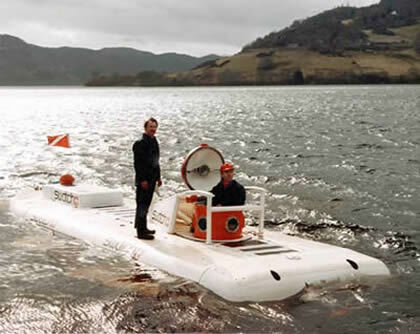 This programme was followed by The Windermere Submarine Project, an eighteen month shipwreck hunt in Lake Windermere, England. 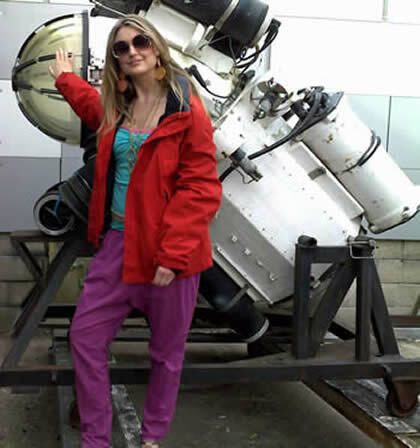 Again, the project gained major publicity, and offered the unique combination of scientific research and educational tourism. 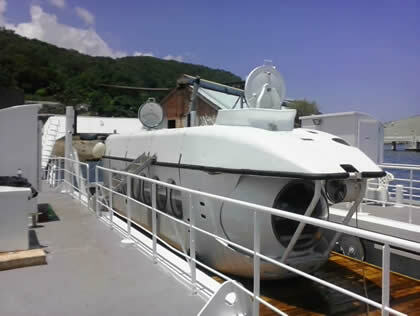 Silvercrest acquired two Mergo tourist submarines (T-subs). These submarines are designed to carry ten passengers / one pilot, and have an operational depth of 300ft (100m). 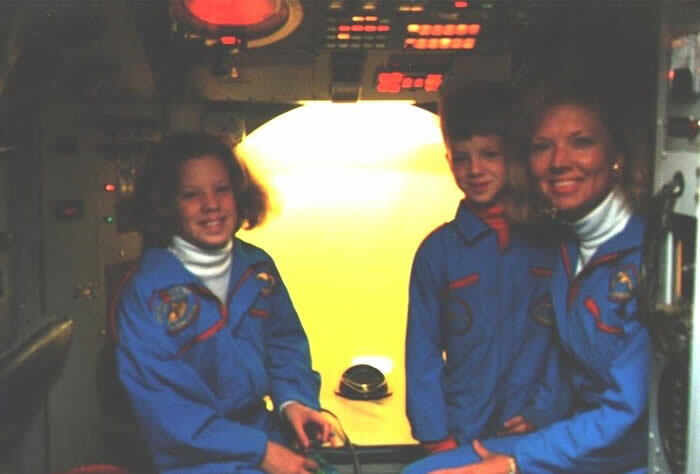 The Mergo submarines offer excellent internal comfort and viewing facilities, with a large domed viewport for the pilot, and each passenger having an individual 16- inch panoramic viewport. Certification is by DNV. 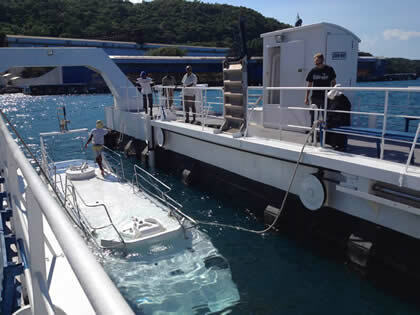 Silvercrest placed the two ten-passenger Mergo tourist submarines (T-subs) in the Indian Ocean. 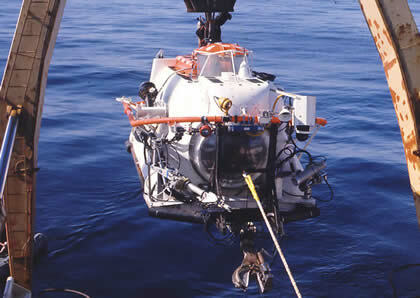 Silvercrest owns and operates the deep diving submersible Taurus. This superb submarine has an operational depth of 1500ft (500m), and offers excellent viewing facilities through large 36 inch diameter viewports. 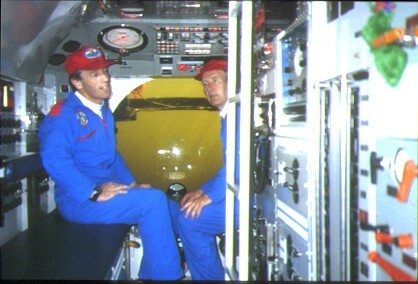 In addition the Taurus submersible has a very large payload, and is fitted with external lights, a seven function manipulator, sonar, and tracking equipment. A wide range of cameras, scientific instrumentation, and tools, can also be fitted to meet the demands of different underwater tasks. Built in Vancouver by Hyco Inc, the Deep Diving submersible Taurus is ideal for DSRV (submarine rescue), diver lockout, and general one atmosphere operations. Certification is by ABS. Silvercrest has recently acquired two twenty-four passenger tourist submarines (T-subs). 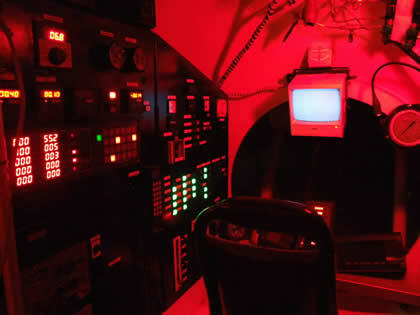 These submarines have an operational depth of 300ft (100m), and offer excellent internal comfort, safety, and panoramic viewing for all passengers. Tosupport the demand from film companies, scientific research groups, and salvage companies, Silvercrest provides two Spider Atmospheric Diving Suits. These one-man diving suits were built in England by Slingsby Ltd, and have an operational depth of 2000ft (600m). The units are light weight, easy to transport to remote dive sites, and can be fitted with a range of underwater tools, lights and cameras. Certification is by Lloyds. 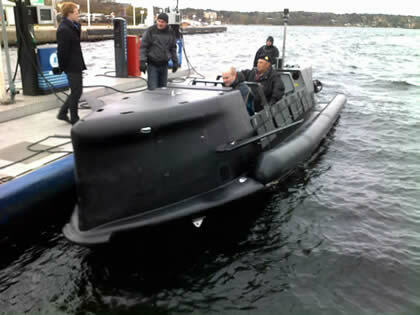 Our Spider ADS unit is also an exciting underwater submersible for your super yacht or diving resort. Silvercrest has recently placed luxury submarines onto two of the world's largest super yachts. 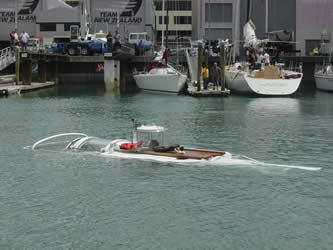 We also chartered a two-man submarine to a third super yacht. These submarines will be used by their owners and guests for underwater leisure activities worldwide. We can provide luxury submarines ranging from two to ten passengers to support other super yacht owners. Silvercrest has an excellent relationship with the International Media, who have always been most interested in using our submarines for their own programmes, and also in joining our own underwater activities for scientific research, and educational tourism. 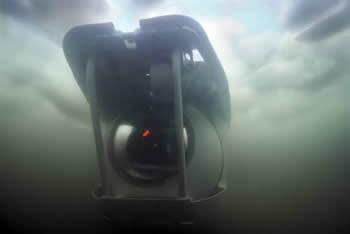 Our submarines offer excellent opportunities for spectacular underwater photography. 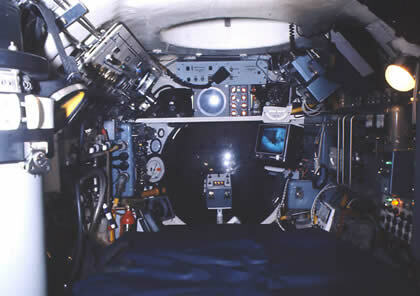 We can also pre-record underwater radio and television programmes, from inside the submarine. 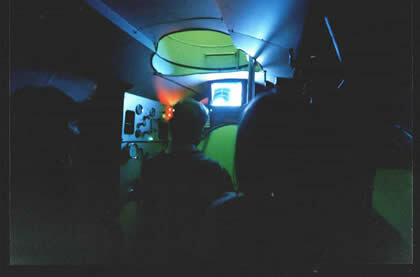 In Scotland we carried out a Live Broadcast (by satellite) to ITV News at Ten, Canadian, German, and American TV, from the bottom of Loch Ness. This was claimed as a "World First". 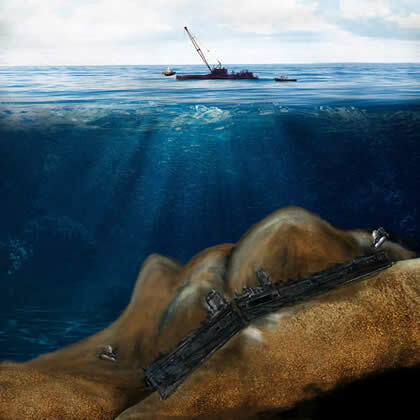 Silvercrest specialises in submarine and manned submersible projects worldwide. Programmes that have featured Silvercrest Submarines. PARAMOUNT PICTURES. CNN NEWS. ABC TV "GOOD MORNING AMERICA". CBS NEW YORK. NBC NEWS. SCUBA WORLD TV. REUTERS. BEYOND 2000. SKY NEWS. FRENCH TV. CABLE TV. DISCOVERY CHANNEL " THE DICE MAN ". BIG BANG SCIENCE PROGRAMME. DISCOVERY CHANNEL "EXTREME MACHINES". CABLE NEWS CNN LONDON. WIRE TV. EURO TV. TFI TV (FRANCE). ARD TV (GERMANY). SPANISH TV. DUBLIN TV. AGENDA PRODUCTIONS. MALAYSIAN TV. DEUTSCHE WELLA TV (GERMANY). MBC TV KOREA AUSTRALIA TV CHANNEL 9. CHANNEL 7 TV AUSTRALIA. TV SOUTH AFRICA. TV TOKYO CHANNEL 12. SUJI TV. ASAHI TV. (JAPAN). NIKKEI TV (JAPAN). TBS JAPAN. NIPPON TV (JAPAN). FUJI TV JAPAN. FREETIME TV (ISLE of WIGHT). LWT SUNDAY. CHANNEL 5 TV. TRAVEL SHOW. CHANNEL 5 TV "THE LOCH NESS MONSTER -THE ULTIMATE EXPERIMENT". ITN NEWS AT TEN. ITV TRAVEL TRAILS. GMTV. GRENADA TV. CENTRAL TV. GRAMPIAN TV. BORDER TV. BBC2 SCOTLAND "WHERE, WHY, WHAT, WHEN". BBC BREAKFAST TV. BBC GOOD MORNING. BBC BLUE PETER SHOW. BBC PEBBLE MILL. BBC2 COUNTRY SIDE HOUR. BBC REALLY WILD SHOW. BBC TV CATS EYES. THE BIG BREAKFAST. 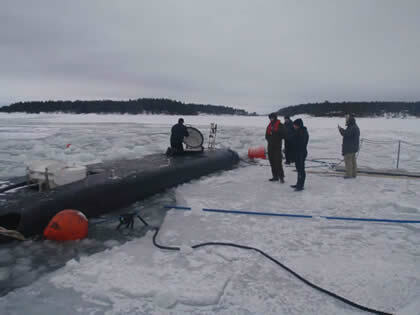 For additional information, and to discuss your submarine filming requirements, please contact us. 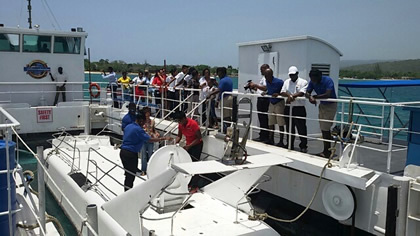 Silvercrest recently produced the world's first mobile Underwater Bar for an international client. This exciting new concept allows up to twelve guests and two crew members to view the underwater world in complete comfort and safety. 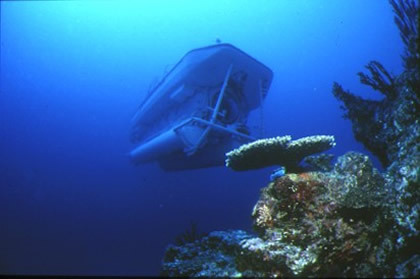 The complex provides a unique setting, and relaxed atmosphere, for guests to relax below the surface of the sea. This complex has a maximum diving depth of 200ft, and provides a panoramic view of the underwater world through large diameter viewports. 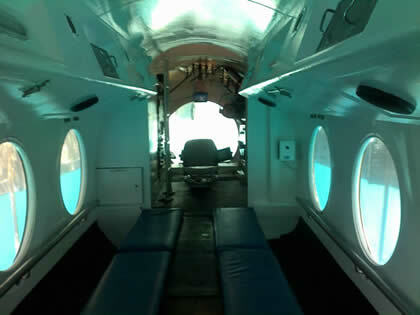 Similar to existing tourist subsea technology, the Underwater Bar has been constructed with a large passenger-viewing gallery, large viewports and luxury seating. A cocktail bar provides refreshments to the guests during their dive. 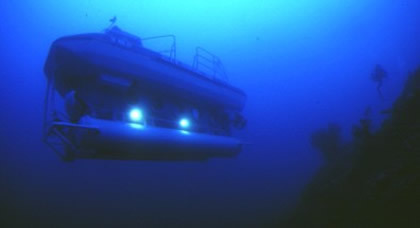 Powerful underwater lights outside the complex illuminate the seabed during night operations. 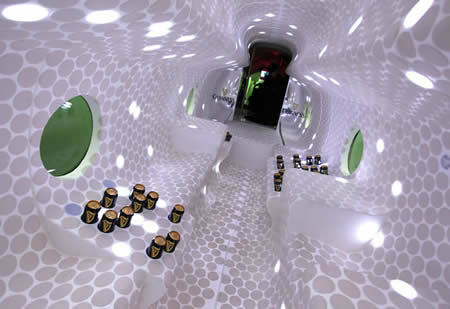 Guests diving in the Underwater Bar, require no previous experience or knowledge. All passenger compartments are maintained at one atmosphere condition at all times. (Immediately available for delivery to your tourist resort, or as an exclusive and unique facility for your super-yacht). 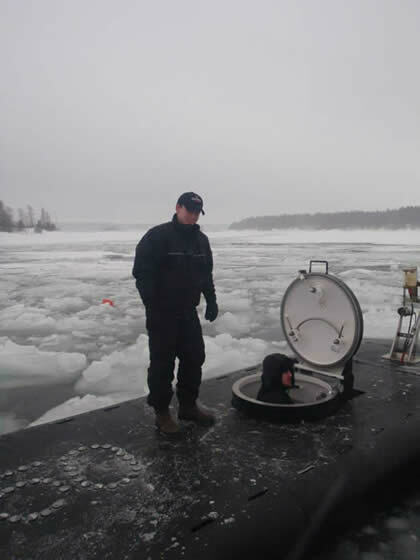 Submersibles, Submarines and T-Subs available for sale, hire and charter (with experienced crews). For example a small two-man submarine, lightweight, with an operational depth of 600ft (200m) that is very easy to mobilise by land and sea. This submarine is ideal for scientific research, underwater filming, advertisements, corporate events, exhibitions and boat shows. 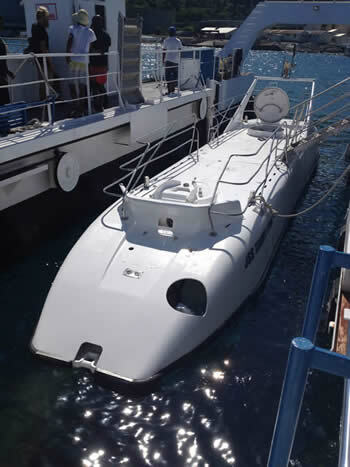 Other submarines and manned submersibles are also available for charter, depending on your operational requirements. 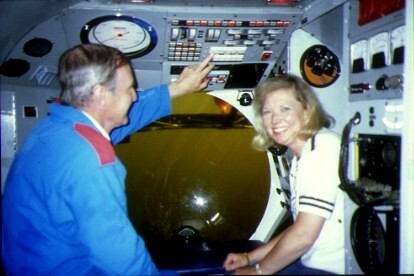 A PERRY one-atmosphere and diver lockout submersible designed for all commercial activities, scientific research, underwater filming, search and salvage. Operational depth: 1000ft (300m). PERRY. 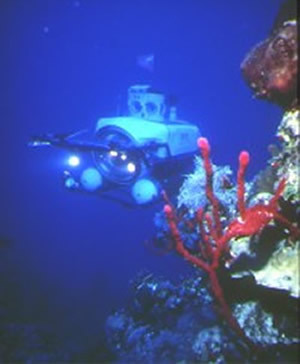 A diver lockout submersible designed for all commercial activities, scientific research, underwater filming, search and salvage. Crew: three. Operational Depth: 1000ft. Weight: 8 tons. One large front viewport, plus six small conning tower viewports. 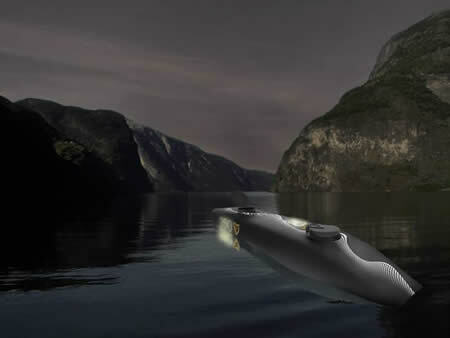 Fitted with external lighting, manipulator arm, communications and sonar system. 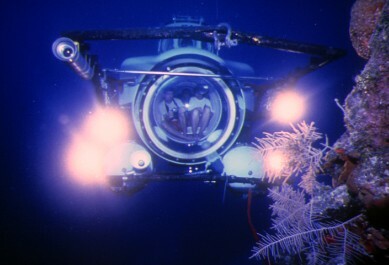 TRITON Submersibles. 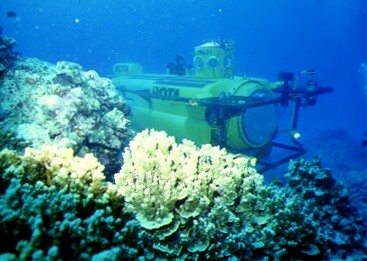 We have two Triton 1000/2 submersibles with experienced crews available for charter. These units are based on a super yacht that can mobilise to any worldwide diving location requested. 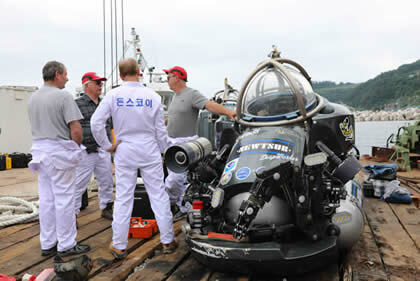 Ideal for scientific research, underwater exploration, wreck hunting, filming, and just for fun. 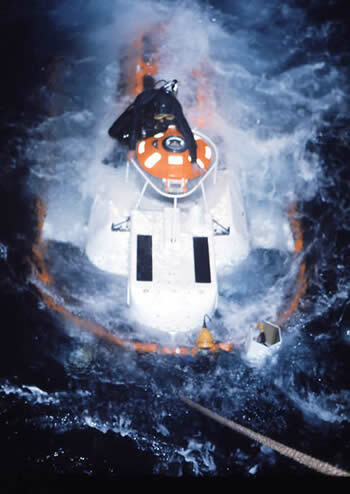 Silvercrest offers a range of support services, to individuals, operators, and organisations in the submarine and manned submersible industry. We specialise in underwater filming, scientific research, tourism and leisure, search and salvage, commercial activities, military support, diver-lockout submersibles and submarine rescue (DSRV). 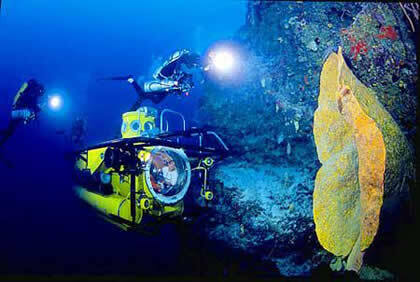 We are always pleased to discuss your underwater project, and will be happy to exchange ideas and suggestions.